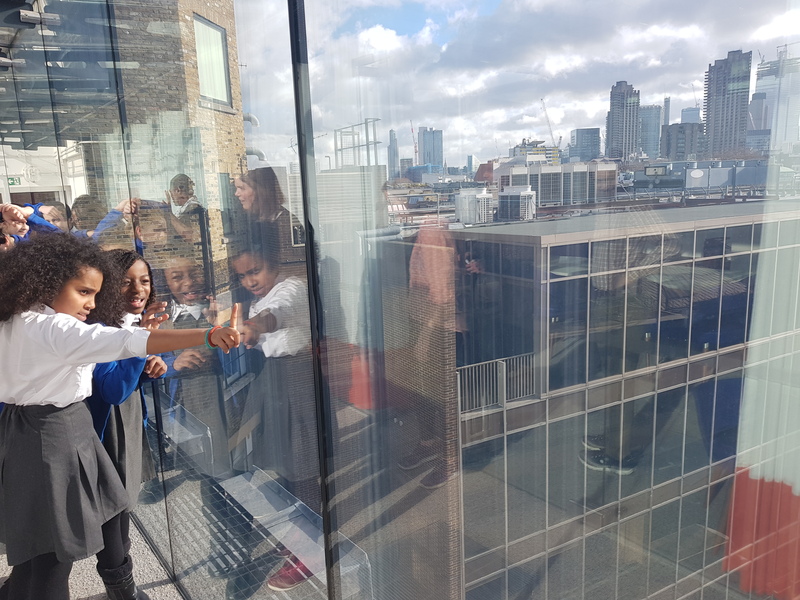 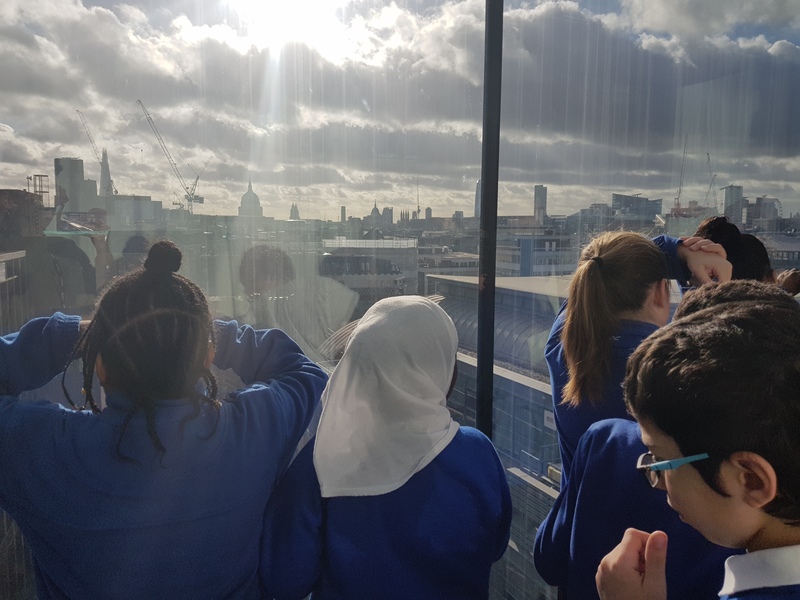 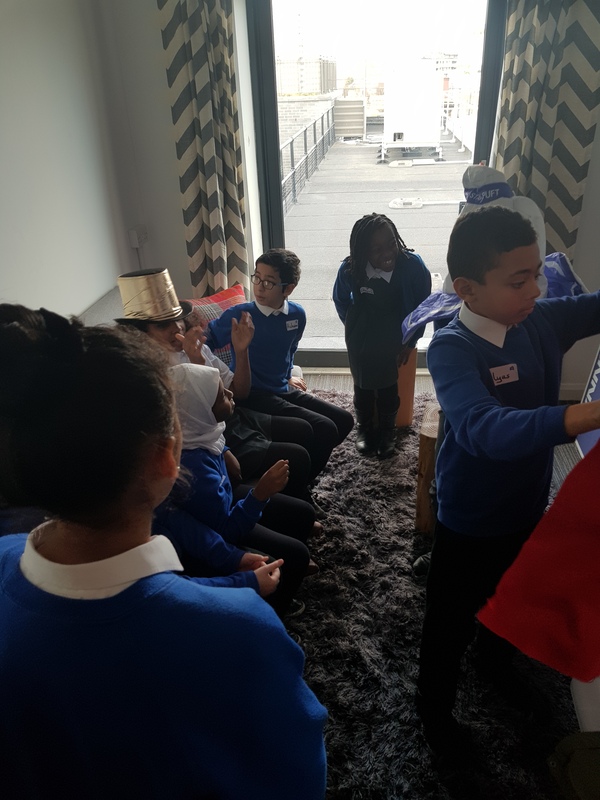 On Thursday 7 February , our Year 6 Pupil Leadership Team visited Axiom Law Firm. 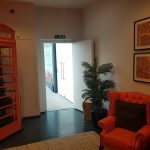 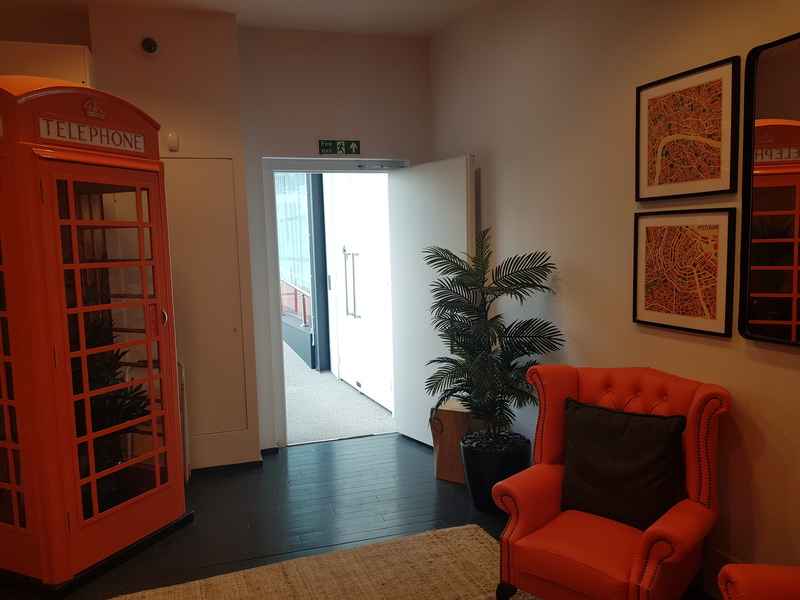 Axiom are a leading provider of tech-enabled legal services, with over 1,000 lawyers and 2,000 employees across three continents; Aziom work to improve the way legal contracts are made. 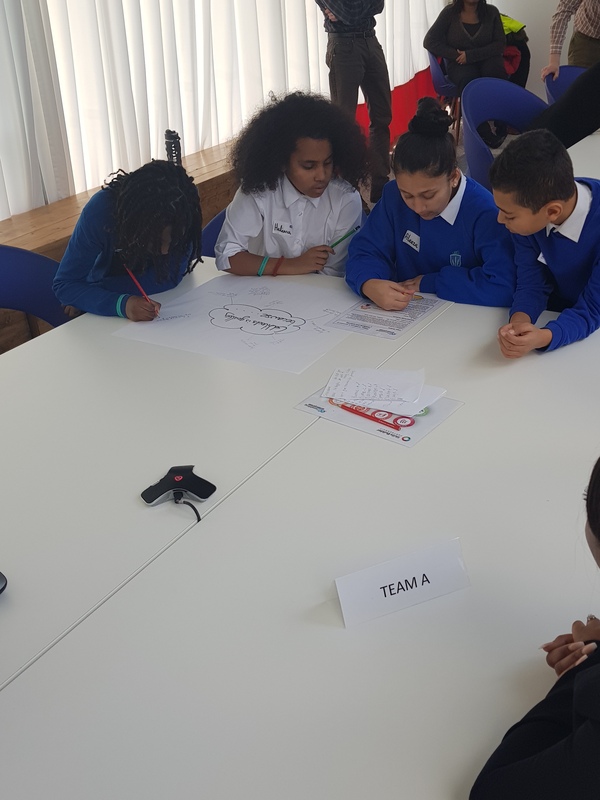 With our careers day fast approaching( Thursday 14 February ), it was a great opportunity for the children to gain an understanding into a legal practice. 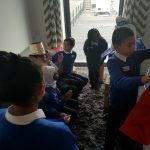 They cannot wait to share their skills with the rest of the children at Riverley. 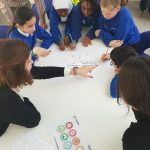 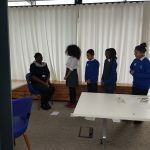 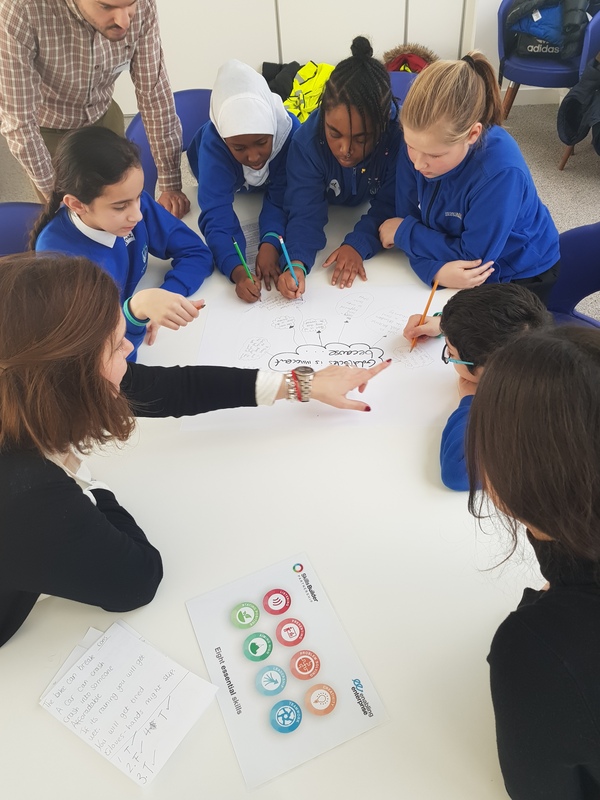 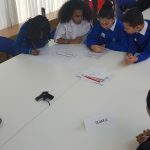 The children interviewed some employees and found out that they use the essential roles of problem solving and presenting skills in dealing with cases. 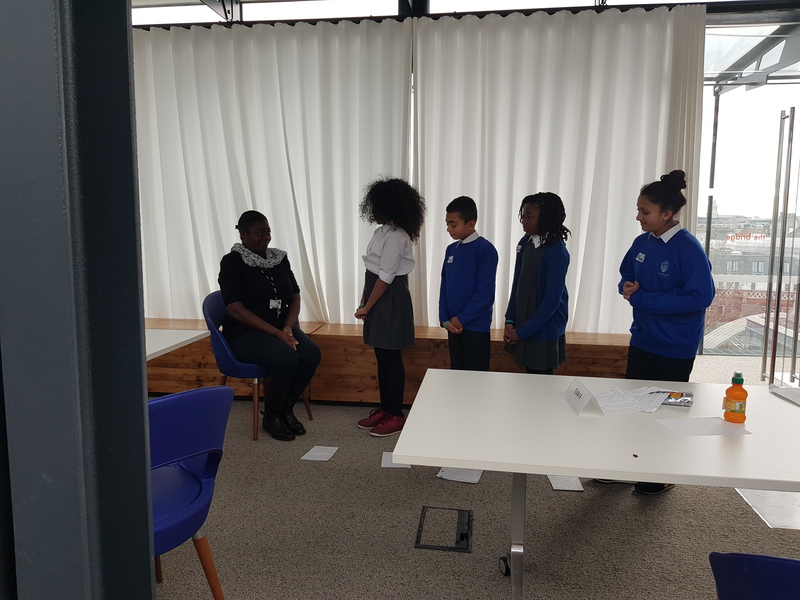 Then the children got to put these skills into practice when they worked on different cases, either as the defence or the prosecution. 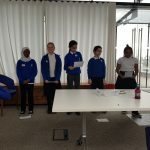 They identified the best arguments, analysed evidence and listened to witness statements as they prepared to go to trial. 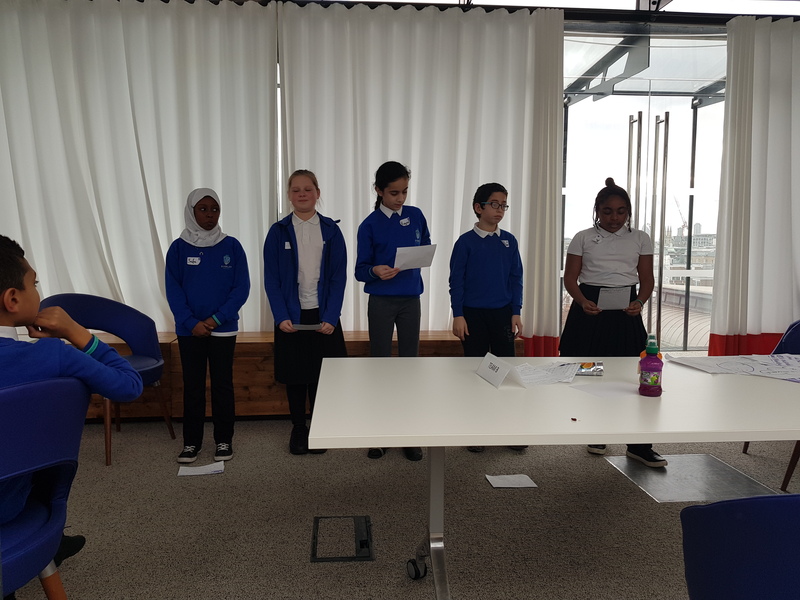 At the close of the day, they presented their evidence to a judge and jury who decided the outcome of each case. 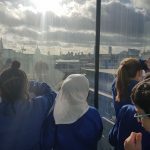 What a fabulous day for all involved!